Arctic Adventures offers sightseeing tours of various length and difficulty. 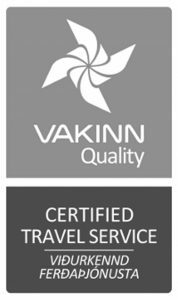 Whether you would explore the areas around Reykjavik or go around the whole island, our day tours or multiday tours will take you on an easy and safe journey. 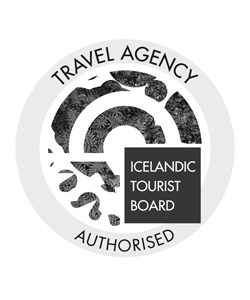 A great day tour along the south coast of Iceland where waterfalls, black sand beach and magnificent landscape play the main role. Experience two of the most popular attractions Iceland has to offer on this relaxing afternoon day tour. Take the most popular attractions in one day on this Golden Circle and Blue Lagoon tour! Visit the stunningly beautiful but overlooked location of Reykjanes Peninsula. The hot springs, lava fields and moss-covered geothermal wonders will truly blow you away! Enjoy the breathtaking landscape and rich wildlife that Hornstrandir Nature Reserve has to offer on this family-friendly excursion. 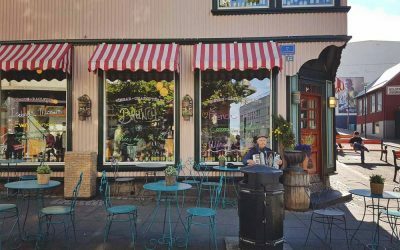 Take a bus tour and explore Reykjavík at your leisure, with the opportunity to hop on and off at incredible attraction focused bus stops. 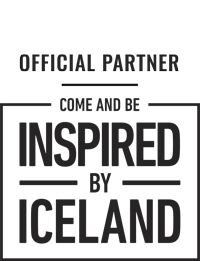 An exciting whale watching boat tour and the attractions of the Golden Circle. See Geysir, Þingvellir National Park and Gullfoss waterfall - for a truly magical day trip from Reykjavík. Iceland was not always in the form we talk about it today. During the late 9th to the early 20th century, the early settlers on the small North Atlantic island barely had enough food. But those days were long gone. Now, when we talk about Iceland, we think of the waterfalls, the northern lights and the epic glaciers. 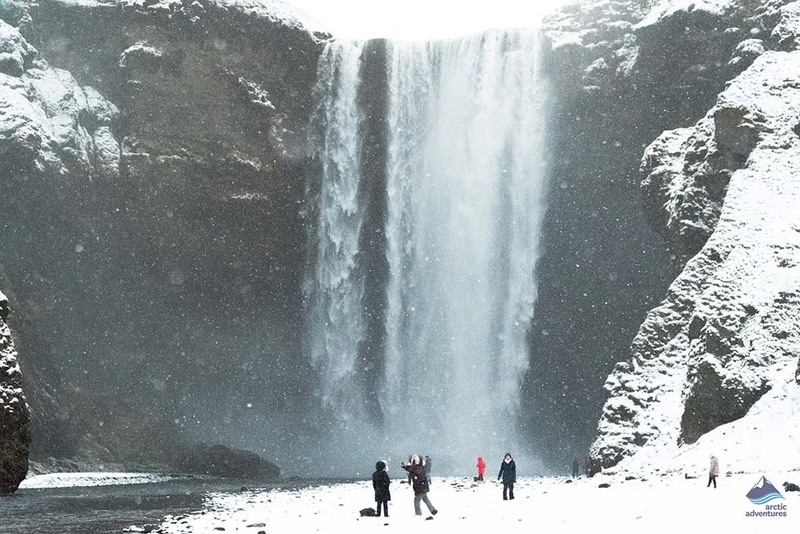 We praise on how Iceland transcended the adversity from nature and built an amazing country where the geothermal power is heating up the chilly air and cheering up the gloomy weather. So here we are, searching for everything to see in Iceland: the sights and the scenes, the landscapes and the attractions. We want to see everything. Water has carved and shaped Iceland since its creation. Surrounded by the Atlantic Ocean with glaciers covers 11 % of the land area, water is never a scarce resource but nature’s gift to Iceland. 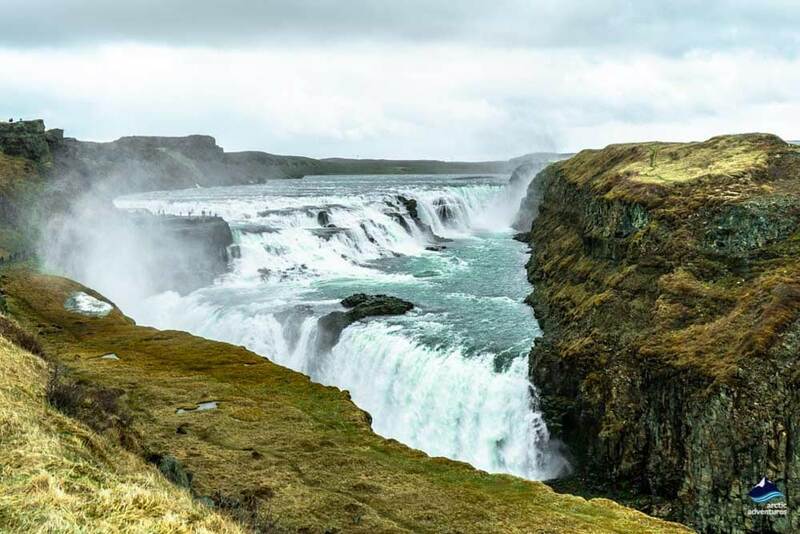 Gullfoss waterfall, the golden waterfall, is one of the famous Golden Circle attractions. This powerful waterfall carries the cascade from 32 meters high in two stages before it plummets to the gorge. The depth of the rugged canyon can reach down to 70 meters. Looking at Gullfoss, You can sense the span of the dynamics originated from the flow. The huge sounds are never-ending reverberating through the vast tacit land. Besides walking on the paved trail to observe the waterfall, another fantastic viewpoint is on the south side above the gorge. There is a bench that’s quietly reminding the visitors to sit down and enjoy the view. Godafoss means the waterfall of the Gods. You can’t find another waterfall in Iceland that has a symmetrical fold like Godafoss. Unlike the waterfalls that go deep, Godafoss brims over a 12-meter cliff in a width of 30-meter cascade in an elegant manner. Without the aggressive drop, the cascade flows into the peaceful pond that is like a cerulean basin in the middle of the wild. Seljalandsfoss has been attracting tens of thousands of admirers every year. It’s not only a beautiful waterfall for the eyes, but also the visitors can actually interact with the waterfall by entering the concave behind the cascade. You will place all your senses in the damped space. The cascade partially blocks the visibility of the sunset. In the cave when you look out through the waterfall, you can see the fading light glissandos the misty cascade with radiance, like watching a dramatic choreography designed by nature. People usually explore this place before sunset hours. Since Iceland has the midnight sun in summer and very short daylight in winter, it’s best to visit this sight in the afternoon hours when the sun moves the west. Skogafoss water is a popular site usually included in the South Coast tour package. It’s only 30 minutes drive from Seljalandsfoss. The cascade has a width of 15 meters (49 ft) and a height of 60 meters (100 ft). Skogafoss has a mysterious character that looks marvelous in any weather including the gloomy cloudy ones. Besides standing close to the waterfall, a small pond near the Ring Road is also a nice spot to see the waterfall from a refreshing perspective. One thing to be noted: always standing away from the road. Beauty comes second when safety comes first. There are over 10,000 waterfalls in Iceland. We want to add three other waterfalls, they are near the capital region. Hraunfossar in West Iceland has beautiful seasonal views especially when you visit in autumn. This waterfall sits on the lava fields with a wide cascade seeping out of the rocks. In the same area, you will also see Barnafoss, a waterfall is on a smaller scale but is as beautiful as the lava waterfall. Svartifoss, black falls in Icelandic, is in South Coast, with the basalt column standing as a ceremonial backdrop, the plunging waterfall is one of the must-sees in the south. Mountains are the mother of all dreams and adventures. We have a list of must-see mountains from a range of the small but picturesque hills to the extraordinary and prominent glaciers. They are easy to find, and the sights are sensational. As one of the most photographed mountains in Iceland, Kirkjufell is a landmark standing on the northern side of the Snaefellsnes Peninsula. It’s 463 meters above sea level in the unique isolating posture that adds an intriguing style to the scene. Nearby Kirkjufellsfoss waterfall has a mild stream. Visitors and photographers love to put them together in one frame. In winter, the aurora borealis sometimes dance high up over the mountain tip, while the snow reflects the fabulous lights brightening the entire land, making it one of the most spectacular sights to see. 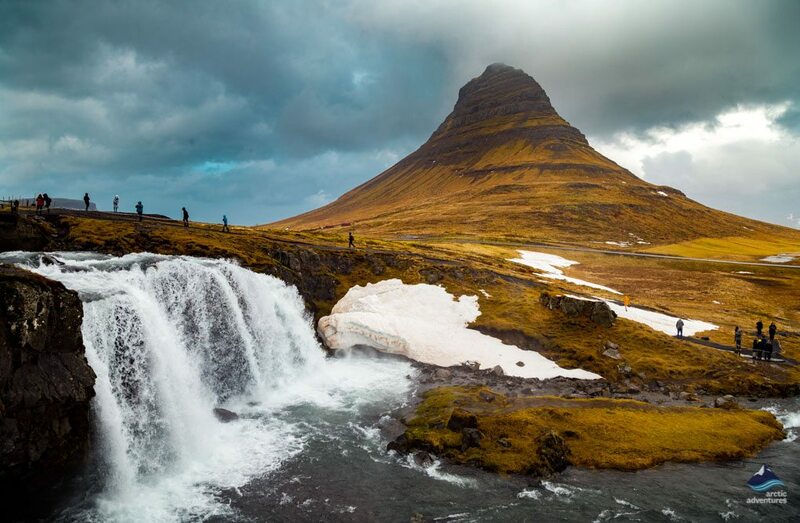 Driving about one hour to the west from Kirkjufell, you will see Snaefellsjokull glacier towering up to 1446 meters above sea level. One exciting if not terrifying fact about the 700,000-year-old glacier is that it’s an active volcano. The entire area is protected and named Snaefellsjokull National Park, in which the snow-capped Snaefellsjokull is looking peaceful like a crown jewel. Many tourist attractions in Iceland are worth to visit not only because of what they look on the outside, although that’s a major aspect but also for the stories and histories. 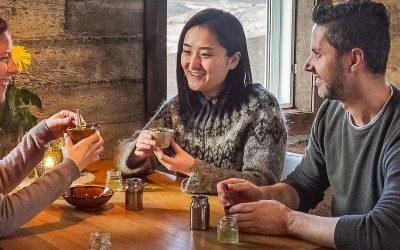 It’s best to have a guide with you who can narrate those interesting sometimes moving Icelandic stories so you could grasp the nature and culture tightly straight to the core. Vatnajokull glacier has one of the largest ice-caps and is the most voluminous glacier in Europe. Its size expands over 8100 sq km. 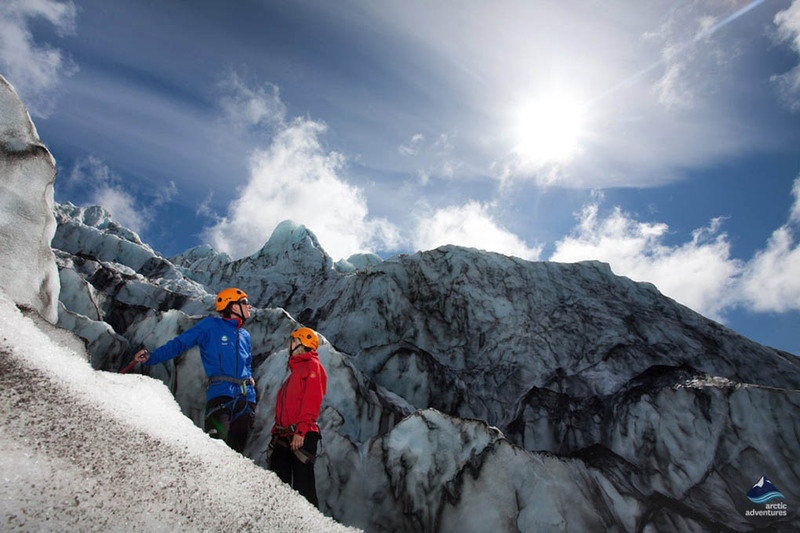 You can explore the Vatnajokull National Park through one of its glacier tongues. The best alternative to explore glaciers on the South Coast is Skaftafell nature reserve. Now as a part of Vatnajokull National Park, Skaftafell creates many spots for leisure and recreational purposes. This area of diverse sceneries and attractions is a must-visit when you are on the South Coast tours. Solheimajokull is a glacier in South Iceland, it’s located between the two active volcanoes Eyjafjallajokull and Katla. 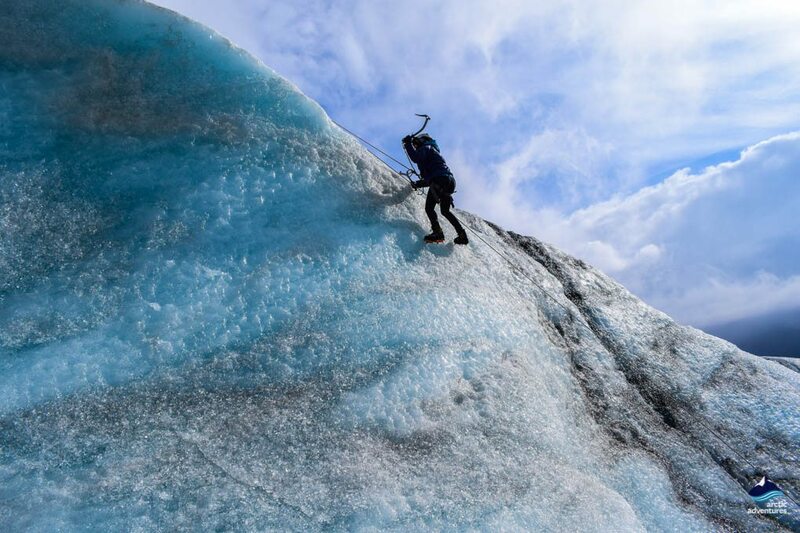 Hiking on Solheimajokull glacier is a sensational treat. When you hike on the glacier, you will have the intimacy with the ancient icy existence, and you could hear the ice cracks when it moves. It will be a transcendent experience in your lifetime. 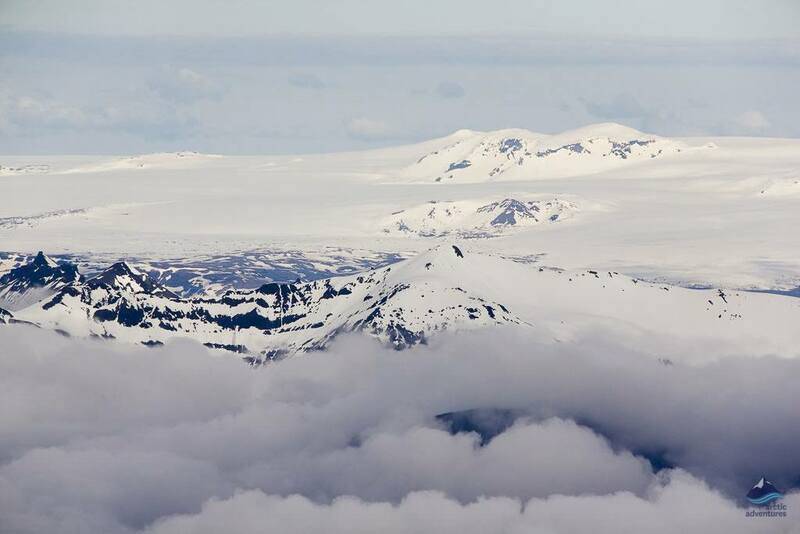 Close to the Golden Circle, the second largest glacier Langjokull has become a must-explore site for adventurers. It’s the base for many types of glacier adventures including snowmobiling, ice-caving and super jeep tours. 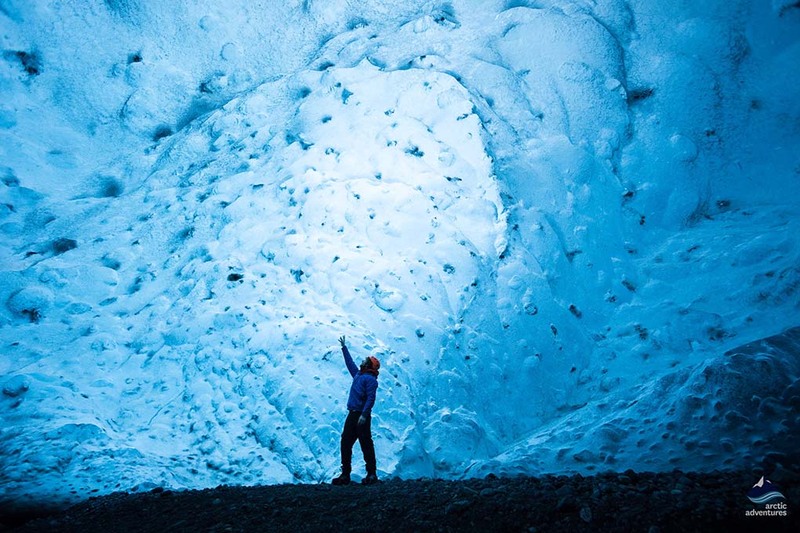 It’s also the host of the mesmerizing glacier ice caves. Getting into the glistering blue ice cave, everything else in the world becomes a noise while you feel the weight of silence through the ice walls. The list of the must-see geothermal spots is a brief guide for you to navigate your route to see the scorching wonders in Iceland. Geysir and Strokkur together make one of the three Golden Circle attractions. They are the geysers located in the Haukadalur valley. They have completely different temperaments. 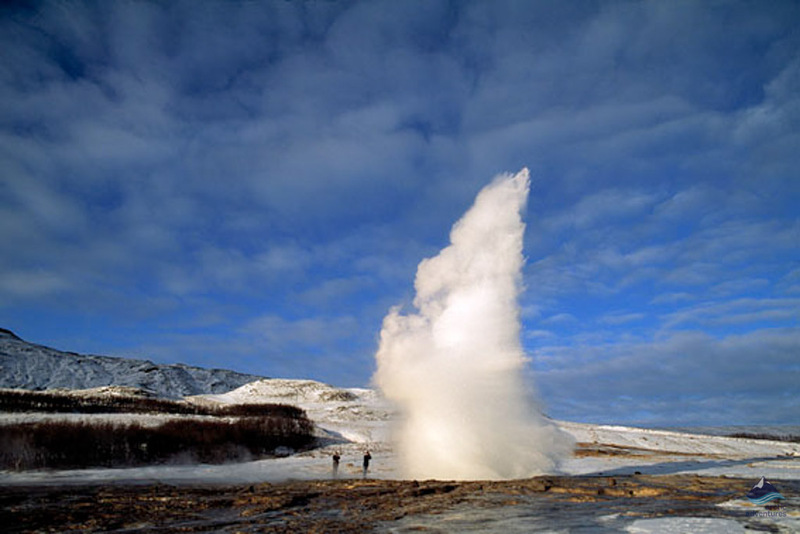 Geysir has become less active, but when it erupts, it can shoot up to 70 meters high. Whereas Strokkur has a lot of energy to release every 15 or 20 minutes and it can reach 30 meters high. In the Haukadalur geothermal area, you can see boiling mud pits and steamy hot springs. The steam flows around and creates a wonderland of a geothermal fairytale. Hveragerdi is not so far away from Reykjavik. It’s located on the north side of the Ring Road when you drive to the south. Simply by looking at the steamy ground, you will witness the boiling earth when the hot streams emitting from small cracks beneath the land surface. It’s a very popular place for relaxed hiking before taking a natural hot bath in the middle of hills, and riding Icelandic horses is highly recommended too. Iceland is the only country in the world that has 100% of the electricity generated by renewable energy, in which geothermal energy is a major source. When you visit the Hellisheiði Geothermal Power Station, we recommend you to see the exhibition that will guide you through the process of how Icelandic people warm and light up the arctic land. There are mountains, there will be caves. The underworld wonders have been luring thousands of visitors to go into the pitch-blackness to experience the disorientation and mystery. Leiðarendi Cave is a 900-meter-long lava tube located near a volcanic crater southeast of Hafnarfjordur, a town within the capital region of Iceland. The cave was first mapped in 1992. Due to the fragile surroundings and the difficulty of locating the cave, it’s strongly recommended to visit the cave with a guide. Usually the guided tour provides helmets and torchlights saving you from the stress and confusion brought by the unprofessional equipment such as iPhone lighting. Vatnshellir Cave is what they call an adventure to the center of the earth. After descending into the cave, the visitors can see the 8000-year-old lava tube up close. The cave was created by an eruption from a nearby crater that was belonged to the Purkholar crater area. 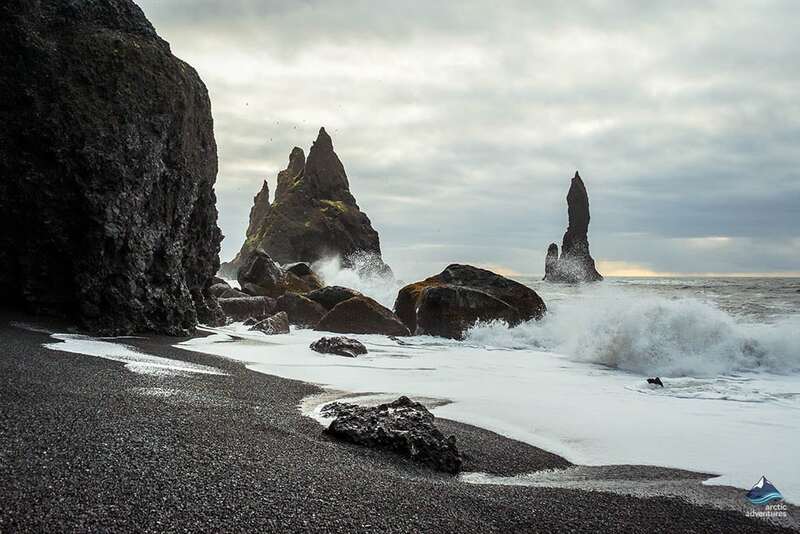 Exploring here will add an imaginative component to your day tour in the Snaefellsnes Peninsula. The formation of the ice caves in Iceland is magical. They’re not really caves made of ice. In fact, they are ice caverns inside the glaciers. Due to the unpredictable nature of the formation, going with a guided tour is necessary. When you are so lucky to be guided into a blue ice cave in Iceland, you are literally inside a glacier. You can see the ice wall glistens like a sapphire and the ice ceiling is solid as if it’s made of the transparent rocks. The rich water resource in Iceland is presented in all kinds of forms and temperatures. Secret Lagoon was once a secret place only known to the locals. Built in 1891, it’s the oldest swimming pool in Iceland. Although it’s located in a small village called Fludir, the natural hot spring gives a true Icelandic feeling when you bath in the warm water. The temperature can be between 38-40 Celsius degree (100 – 104 Fahrenheit degree) throughout the year. Because of the close distance to the Golden Circle, Secret Lagoon has become a popular spa for many travelers when they are in the area. 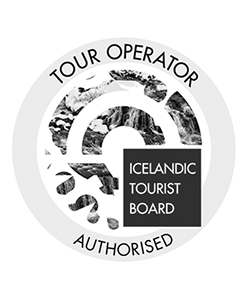 The entrance fee is included when you sign up the tours that are exploring the Golden Circle area. Myvatn lake is an unearthly place located in North Iceland. Created by the repeated intense volcanic activities, the unique surrounding with crater crowd above the ground has been attracting wonder-seekers and nature lovers for ages. The lake is in the north where many exquisite sceneries and attractions are located. If you are traveling in the area, make sure to pay a visit to this delicate reserve. Later you can dip in Myvatn Nature Bath to immerse yourself in the hot spring under the sky. 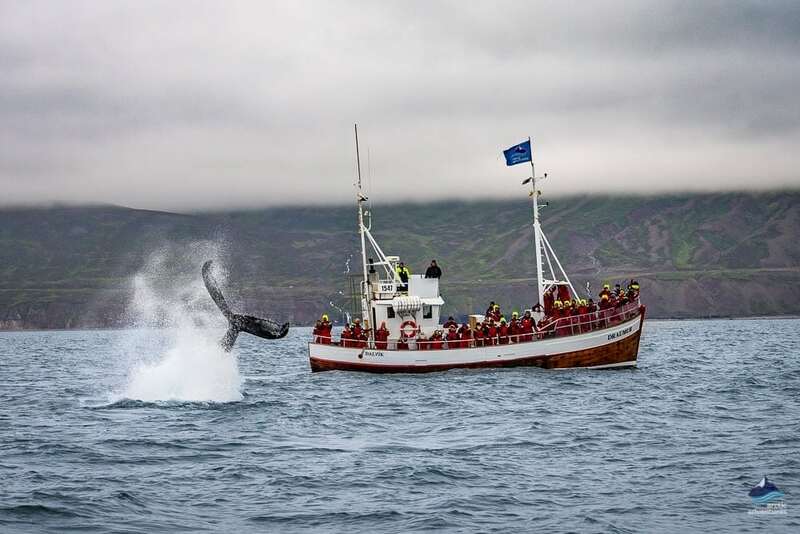 You can go on a whale watching tour from Reykjavik all year or from Dalvik between February 17th and November. 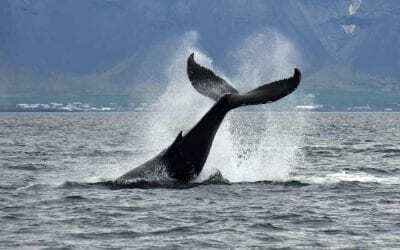 Many whale species swim near Iceland in North Atlantic Ocean. The most common types that people can see on a whale watching tour are humpbacks, blue whales, minke whales, white-beaked dolphins and harbor porpoises. Occasionally, a whale will jump out of the ocean and make the crowd on boat go wild. It will be such a precious and sensational moment when you are there. Iceland is a heavenly place for bird lovers. More than 300 bird species living in Iceland or migrating to Iceland every summer. 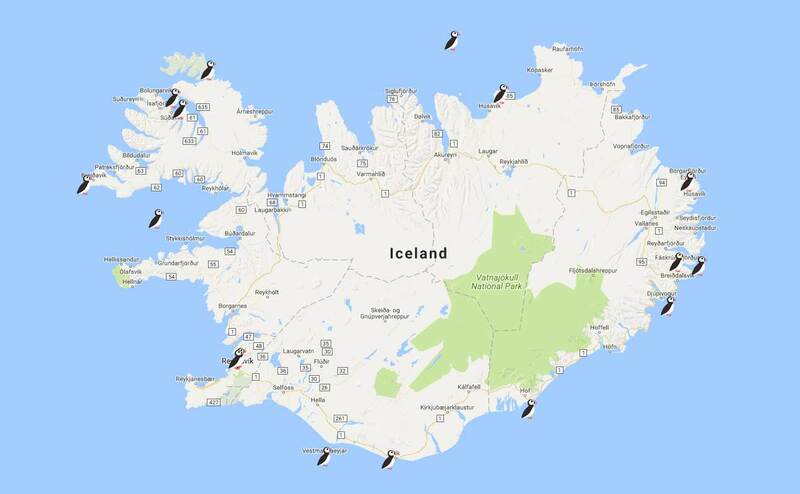 The Puffins are often seen between May and September around Iceland as shown in the map below. Many other seabirds can be seen near the puffin colonies, and also in lakes and on cliffs. The birdlife in the sky and sea is fascinating in Iceland. Common seals and grey seals can be seen in multiple locations in Iceland. 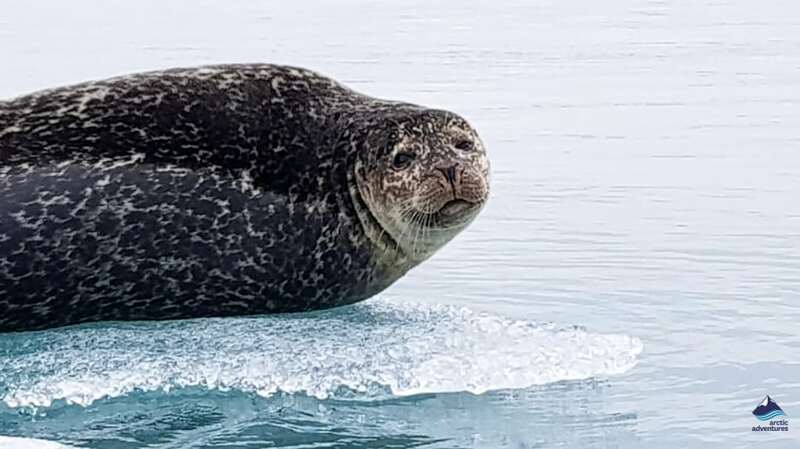 The most common places are in Jokulsarlon glacier lake in South Iceland, Hvammstangi in the north, and a number of seal colonies can be spotted at Ytri-Tunga on the south side of the Snæfellsnes Peninsula. You can also see them languishing on rocks in the longest fjord of Iceland, Eyjafjörður. In the Icelandic wilderness, there are occasions that you can spot the arctic foxes and reindeers pacing their way for life in the harsh weather. The arctic fox is the only land mammal living in Iceland before the settlers. There are two colors found in the fox and they are very agile in the wild. Reindeers in Iceland mainly live in the east highland. During wintertime, they roam down to the southern lowland to seek for food. They can be spotted along the road sometimes. Near the Jokulsarlon glacier lagoon, there is a Skjoldolfsstadir Reindeer Center where sometimes you can see the herd passing by. They also appear near Vopnafjörður, a village in northeast Iceland. What is the best way to explore Reykjavik city center? Go with knowledge guide to visit the historical and cultural points in the heart of the nation. 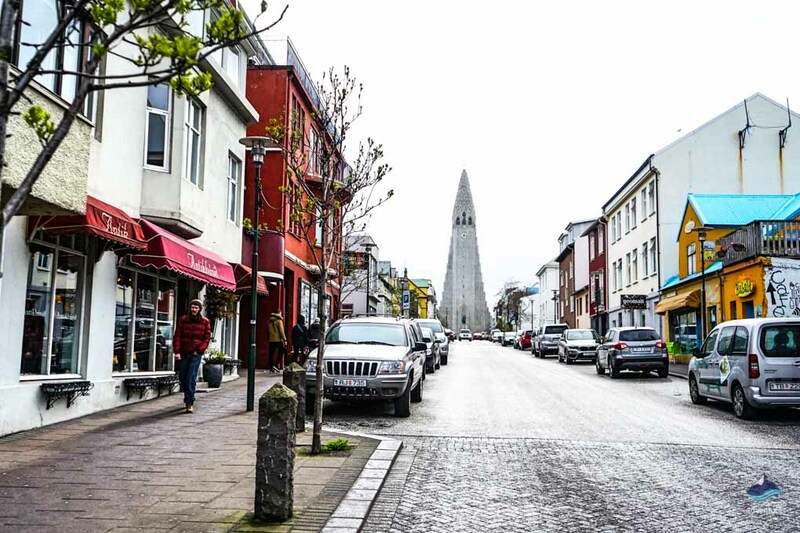 You can learn stories about Hallgrimskirkja, the vicissitudes of Icelandic parliament in the Icelandic Houses of Parliament, and the iridescent Harpa concert hall near the Reykjavík Harbor. There are almost unlimited sightseeing points in Reykjavik, big or small, you will find something fascinating every step of the way. The first stop Thingvellir in the Golden Circle is no more than 40-minute drive from Reykjavik. 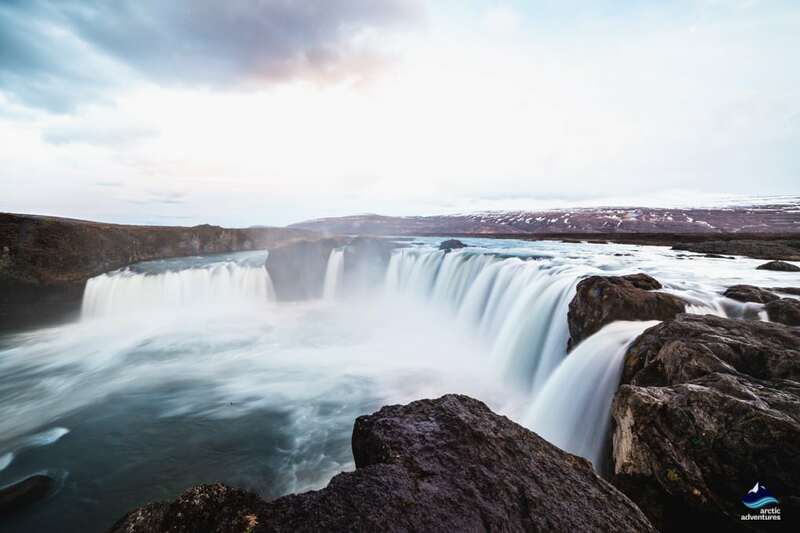 Thingvellir National Park, Geysir and Strokkur, and Gullfoss waterfall are forming a strong and scenic union to present the multifaceted sights and scenes in Iceland to the world. You can also go snorkeling or scuba diving in Silfra Fissure, a magical spot between the North American and Eurasian tectonic plates. Down in the gorge of Gullfoss, it’s the Hvita river where you can go river rafting with splendid views on both sides. Nearby glacier is an ideal place to go for the exhilarating snowmobiling, or you can sign up a super jeep tour to cruise on the endless white glacier. The 90-kilometer-long peninsula is filled with miraculous wonders and amazing views. At the westernmost point, Snaefellsjokull National Park is protecting the delicate area where there are several unique sites are located within. You will pass by a black church named Budir on the way to the tip of the Peninsula. Many people fly to Iceland to get married in this chic church. The white sand beach Skardsvik is the next spot right before you visit the ancient rocks and basalt cliffs. The photogenic Kirkjufell is also on the peninsula. You can go whale watching or puffin watching starting here. On the boat out in the ocean, you can feel the brisk North Atlantic wind sweeping by your checks. The South Coast in Iceland is insanely beautiful. There are too much to see. This synopsis won’t even cover 10% of its beauty, therefore it is strongly recommended to give it at least two days to explore this region. Two days in the summer you can go hiking in the glacier and look over the southern lowland, and in the winter you can see northern light in the countryside. 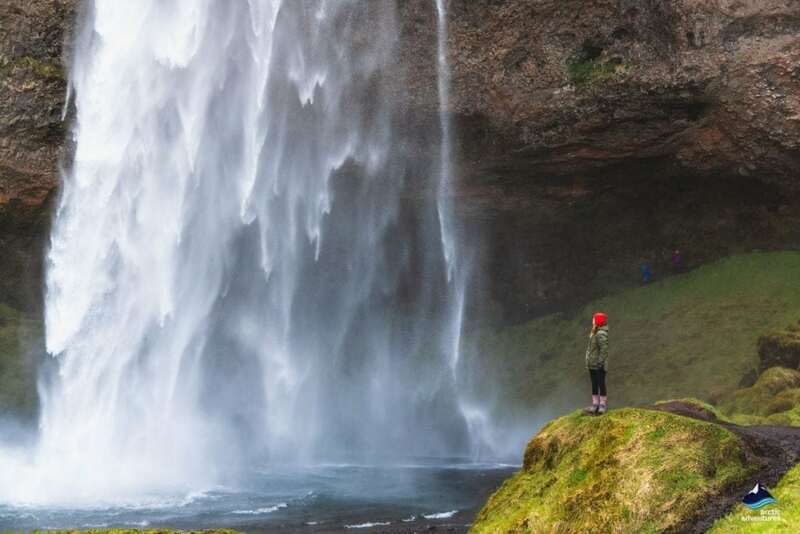 Starting with Seljalandsfoss waterfall, the southern wilderness is calling you to discover the hidden Gljufrabui waterfall and to applaud the solemn Skogafoss. Moving on to Vik, you will see the panorama on the highest point of Dyrholaey and the composition from the lower side of the Reynisfjara Black Sand Beach. They are juxtaposing a landscape miracle. Even the small fishing village Vik has a picturesque image in which the red-roofed church standing on the hill. Jokulsarlon Glacier Lagoon and the Diamond Beach take another day to explore. Cruising in the lagoon on a boat tour allows you to see and feel the ancient ice chucks up close. The small ice cubes spreaded on the black beach make the place breathtaking. The north region is famous for its alien landform that was created by intense volcanic activities. Myvatn Lake and Godafoss waterfall are both located in the region. Myvatn Nature Bath is referred as the blue lagoon in the north. In addition to these two attractions, Akureyri, the capital of the north is definitely worth a visit. It has a wonderful night life vibe in the bars and pubs in the town of 18000 people. There are also a botanic garden that is billed as the northernmost floral delight in the world. When you are on the sightseeing day tours, you can also try some activities in the wilderness like a real adventurer. With the list below, you can find one that’s designed for you.